The sun makes a dramatic exit at Stroudwater in Portland on Thursday. Good morning. Temperatures will be in the high teens throughout most of the state. 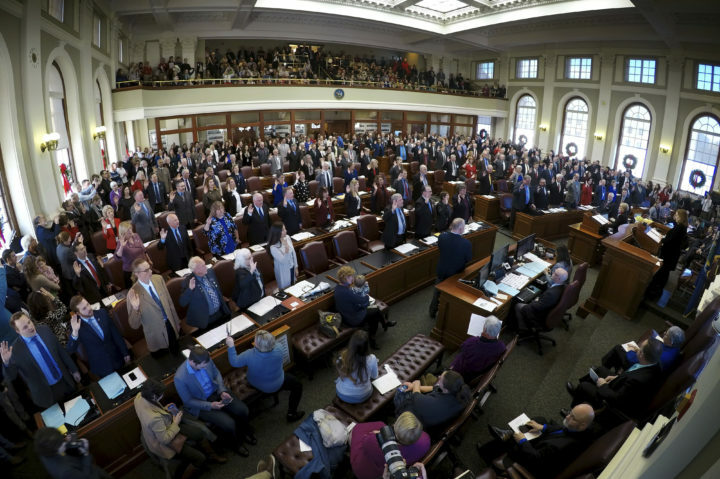 –Aaron Frey’s ascension to the Maine attorney general’s office has left three Republicans and two Democrats in the running for the House seat he gave up to run for the position of the state’s top law enforcement officer. The Penobscot County Democratic and Republican committees will hold separate caucuses next week to choose their nominees, who will face off in a March 12 special election. 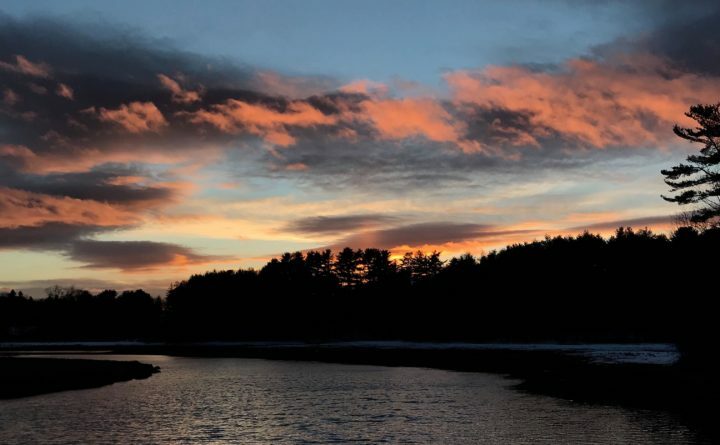 –There are some bills being proposed this year that Maine anglers, hunters and outdoors people might want to pay attention to. Among them are two to allow deer hunting over bait, one to make freshwater fishing hooks and lures biodegradable, and another that would provide for a spring bear hunt. 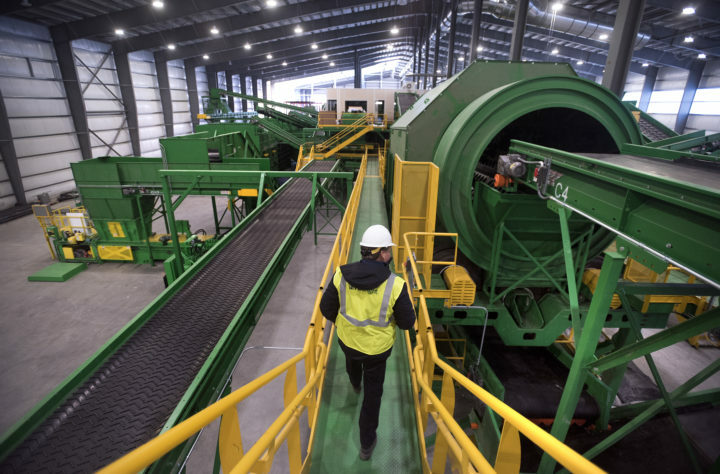 –Since August, selectmen from Brooklin, Brooksville and Sedgwick have met twice, toured a transfer station in Orrington and are forming a committee to investigate whether they should build a station as a backup to the Fiberight waste-to-biofuel facility, which is due to open by April. They’re now looking into forming their own transfer station. –Orono hasn’t updated its primary governing document for 50 years. Its residents have a chance to make changes at upcoming municipal elections in March, and one of the changes would make it easier for residents to force a vote overturning town council decisions. A Worcester Polytechnic Institute student team that includes Nate DeSisto of Orono has created a prototype of a new shoe sole designed to protect athletes from ligament tears and other noncontact knee and ankle injuries. –As a youngster, standout athlete Nate DeSisto enjoyed sprucing up old sneakers and trading them with his friends. 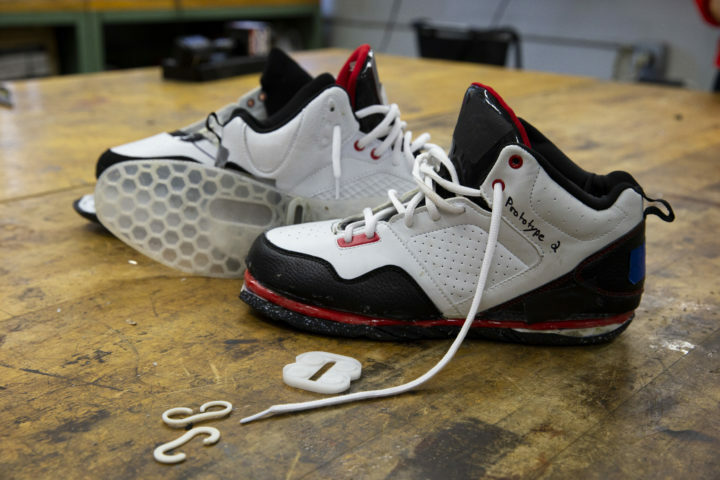 Now, the sophomore at Worcester Polytechnic Institute is working on a project in which students there are trying to design a sports shoe that will help reduce knee ligament and ankle injuries in athletes. –F3 MFG Inc. of Waterville, which makes aluminum truck bodies and headache racks that dealers add to trucks, plans to hire about 40 people to its current workforce of 162 by the end of this year. That’s up from 14 workers in January 2016 after the company reformed from the former Magnum Manufacturing. National trends toward aluminum rather than steel truck bodies has helped fuel that growth. 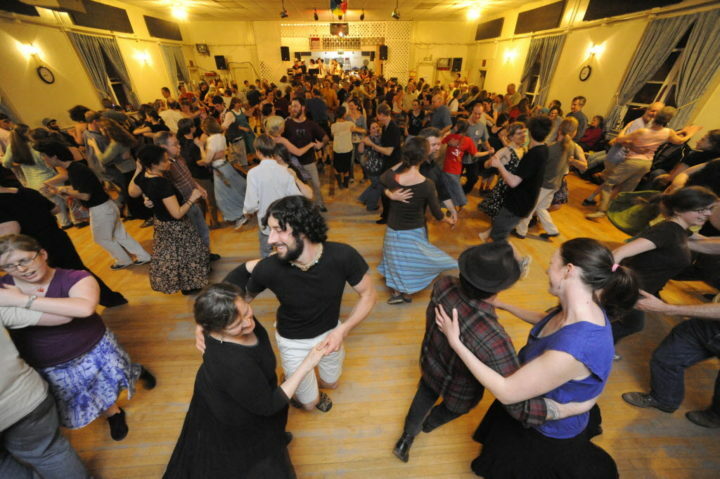 Particpants move to the eclectic beats of the Whitefield-based Henry Road Bandits during Belfast Flying Shoes contradance at American Legion Post 43 Friday night, April 2, 2010. –This weekend, True North Theatre’s “Cat on a Hot Tin Roof” premieres at the Cyrus Pavillion Theatre on the UMaine campus, jam band Merther plays at the Bangor Arts Exchange, and Bruce Springsteen and Phish tribute bands take the stage at Aura and the Portland House of Music, respectively, in Portland. Plus tons more around the state.